For Mother's day orders please call our shop on 0141 332 8366 for availability over the weekend. Who is this tribute for? 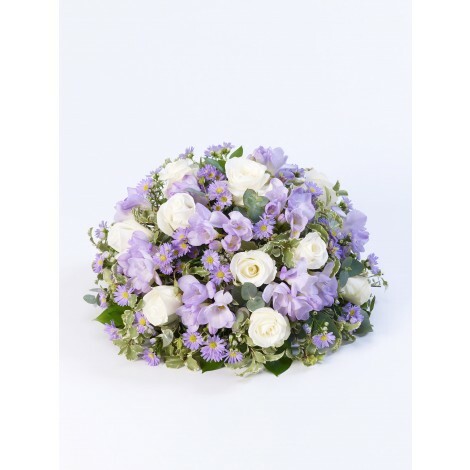 This pastel perfect, sweet scented posy features an array of delicate beautiful flowers including; scented freesias, roses and september flower in either soft lilac and white or soft pink and white. fantastic little extras on the next step of the order process. From Champagne and chocolates to teddy bears and balloons. Add your "little extra" in the checkout area after selecting your items. Standard Delivery (next day*) - our florist delivered floral collection can be delivered from £5.99. Same Day**, Morning and Afternoon delivery options are available. Please note that certain delivery dates/options may incur additional charges. Our stunning floral gifts can be delivered the same day you place your order or on a future day with morning and afternoon delivery options available. Each of our expert florists has the unique blend of skills, creativity and attention to detail needed to create every handmade Interflora bouquet. 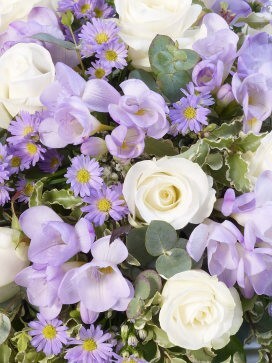 Every bouquet ordered from us is prepared with care and hand-delivered as promised. Our florists will only select the freshest stems (many arranged in bud) and will condition and prepare the flowers to ensure the maximum longevity of your gift. Each florist delivered bouquet will be presented in stylish designed gift wrap, finished with ribbon and placed in our signature black Interflora bag to create a stunning gift experience. Your personal message will be hand written by our florist and displayed on an attractive greeting card with your gift. 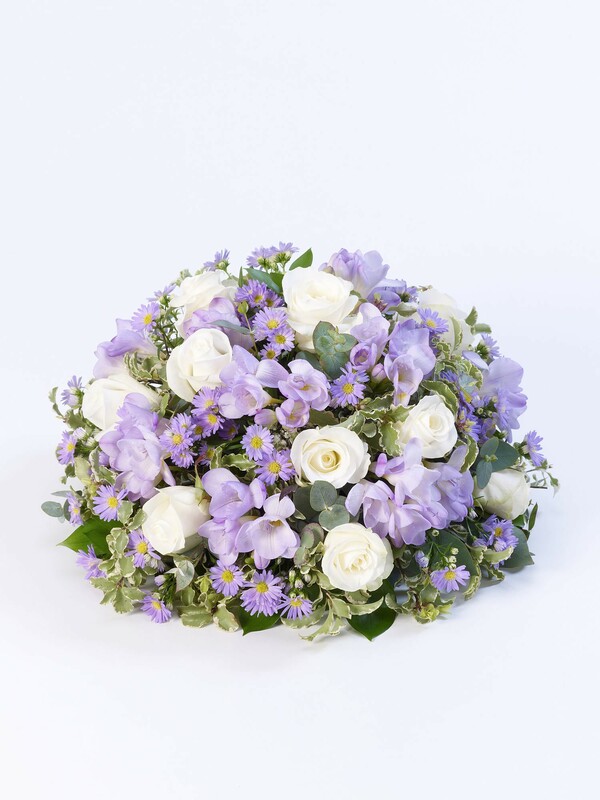 To ensure the flowers remain fresh, hydrated and in the best possible condition we deliver our flowers in water plus we include some liquid flower food to keep them in pristine condition. Flowers shown in images are for display purposes only. * Order before Midnight, Monday - Friday, for Next Day Delivery. ** Order before 2pm, Monday - Saturday, for Same Day Delivery. For further information please view the Terms and Conditions.